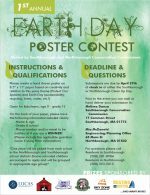 The “Earth Day Poster Contest” will encourage youth to think about related conservation issues including sustainability, recycling, trees, and water. 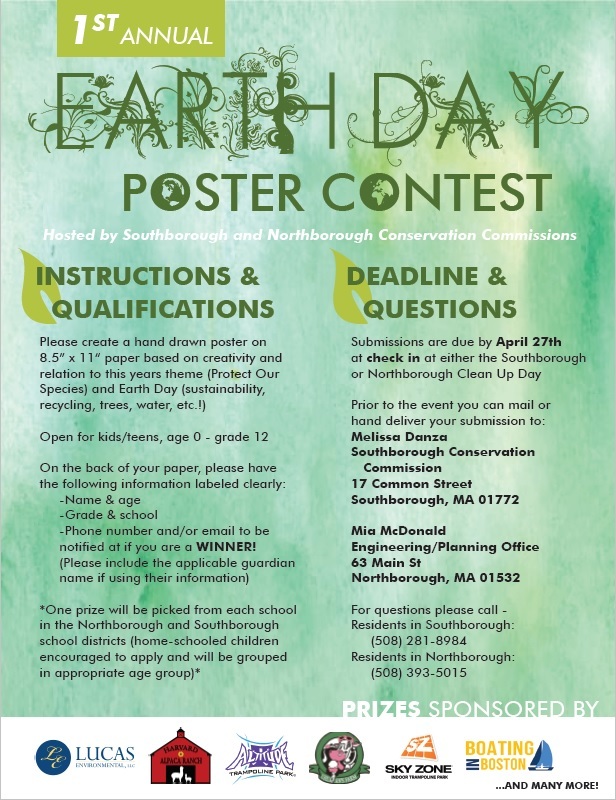 The contest is billed as “1st Annual” with a specific theme for this year – “Protect Our Species”. Posters should be “hand drawn” on standard letter sized paper, 8½” x 11″. -Phone number and/or email to be notified at if you are a WINNER!